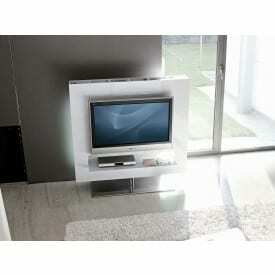 Discover the whole "TV Stand" collection on Deplain.com. 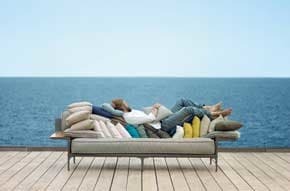 Within our catalogue you can find a selection of design products of all the best International Design Brands. If the product you are looking for is not in our catalogue, ask for a quotation, we Guarantee the Best Price. Contact us at e-mail info@deplain.com or by chat (box below in the left), otherwise call us at +39 0918400258. Deplain.com is daily updated, come back and keep up with Offers and Promotions. Subscribe our Newsletter, for you new Sale Coupons every week.